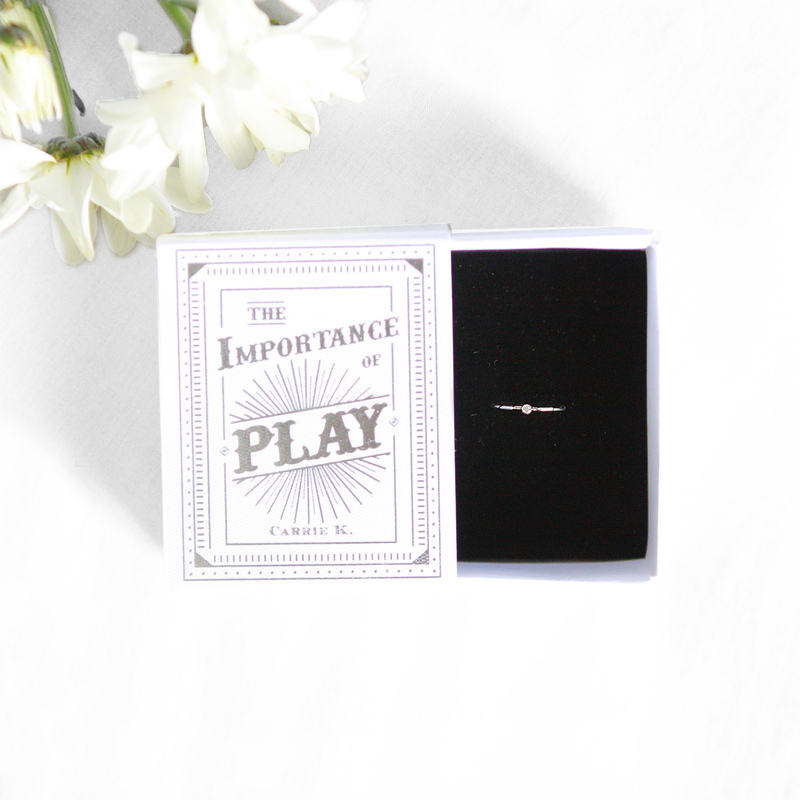 As valentine day is just around the corner, we collected some Valentine gift ideas to suprise your significant other. See our picks below and let us know which one is your favourite! 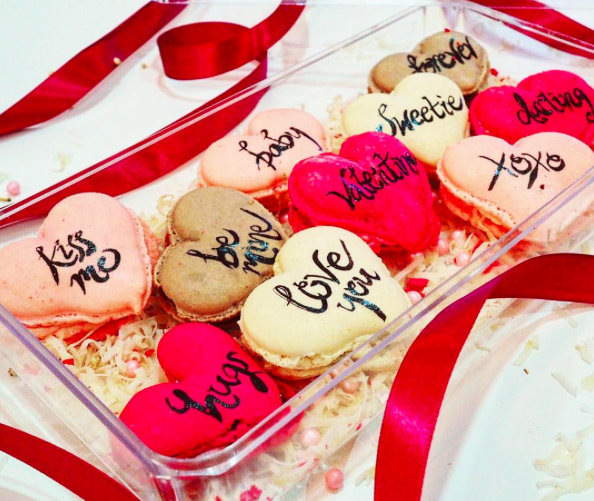 Win over your Valentine's heart with a box of delicious macarons & customized messages to let them know how much they mean to you. 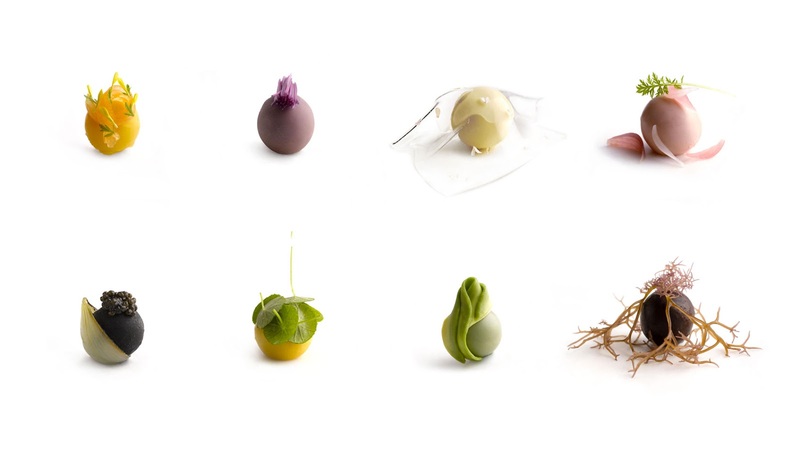 10 pieces, 4 flavors: Red Velvet, Lychee Rose, Ferrero & Earl Grey for $45. Order here. What I personally love about Carrie K is aside from their ready to ship jewelry, you can also customize a piece of your own. Their custom word jewelry or jewelry for men is an absolute trinkets for your loved ones. Choose from a simple arrangement or bigger bouquets for your loved ones, sister, or best friends. 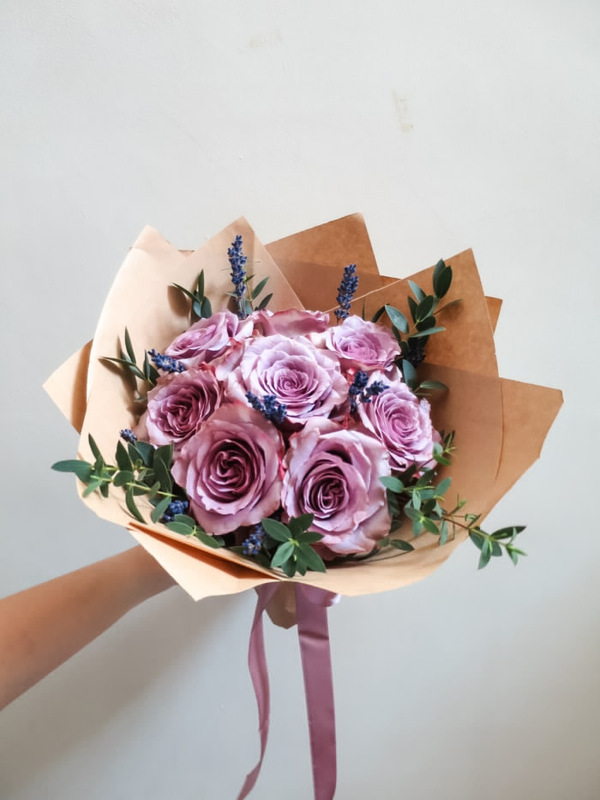 Flowers vary from pastel pink petite roses, baby’s breath, hydrangeas or orchids.Starts from SDG20. Order here. 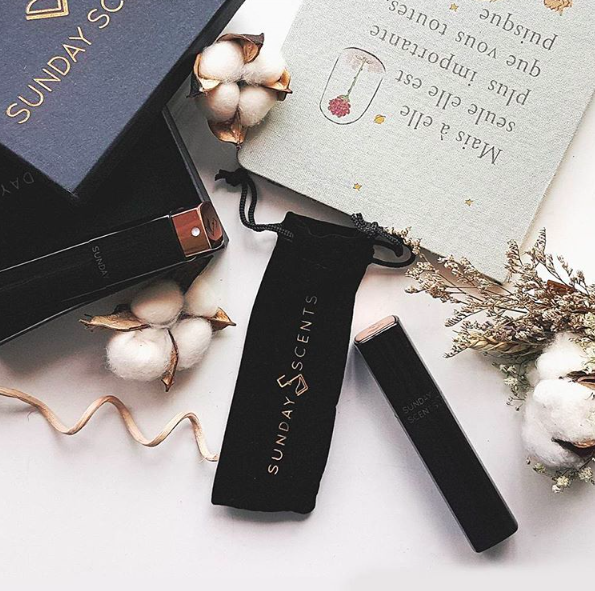 Sunday Scents is a subscription service for perfume in Singapore. It makes perfume-wearing easy, stylish, and effortless. Imagine that you can get a new perfume every month for as low as SGD 20, I would be very excited! See their special valentine selection here. Evoke joyous memories and recreate romance with Lovers Collection - an alluring range which includes aromatic essential and massage oils, incense sticks, luscious body care and therapeutic music for an enchanting spa haven. Order here. 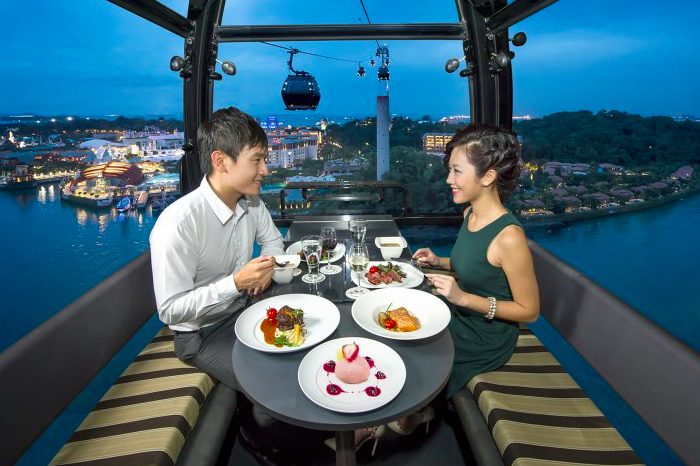 The ultimate private in-cabin dining experience with a delightful 4-course meal with amazing views of the Sentosa Harbourfront Precinct. SGD328++/couple. Book here. Jaan is an intimate 40 seat restaurant has a sophisticated interior that features an elegant private dining, gastronomic dining, and scenic singapore skyline. The Modern French menu is built around a passion to showcase the freshest ingredients through simple but beautiful dishes that reflect both culinary tradition and creativity. An intimate three-storey heritage shop house was built around 1930, situated in Bukit Pasoh road offering 30 seats everyday. 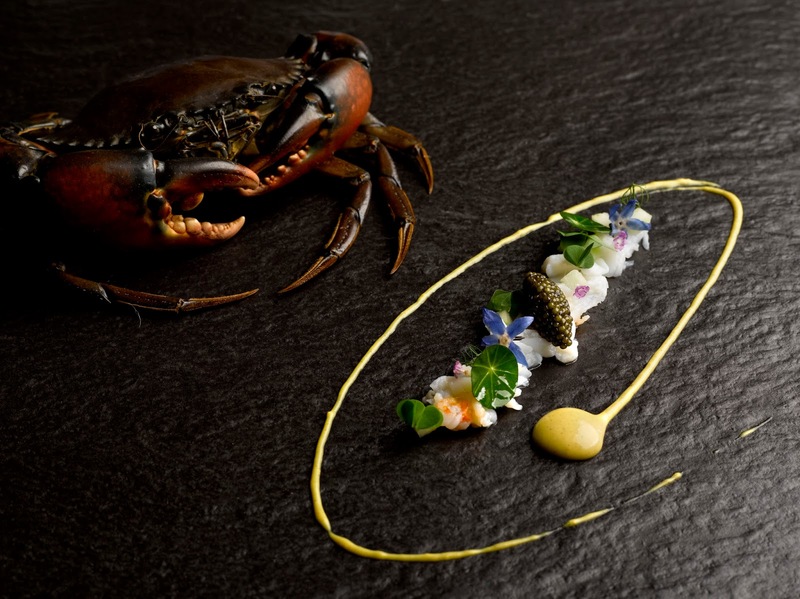 Restaurant André sees the illustrious chef continue his focus on using fresh artisan produce selected by artisans daily to create spontaneous culinary art. With Octaphilosophy, he devotes each dish to another inspiration; this creates a series of completely independent yet cohesive dishes. 9. Spa at ESPA Equarius Hotel Sentosa. Luxuriate together in the opulence of our Beach Villas™ Private Spa Suite, with its own steam shower and dipping pool for an ultimate indulgence. Mon-Sun: S$950++. See more details here. 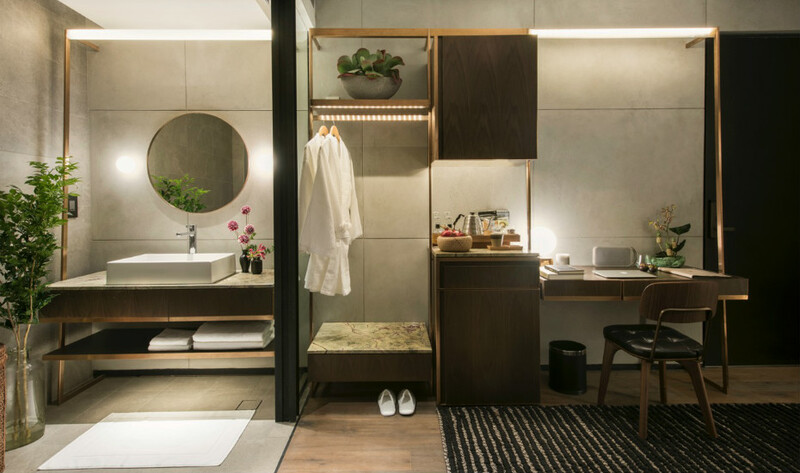 This new Robertson Quay hotel, formerly an iconic warehouse dated back to 1985 is now open for reservation. The hotel is made rather minimalist with muted palette and brass furnishing. Don't forget to drop by its restaurant, Po, for a delectable cuisine. Book your staycation here. So which one is your favourite gift? What is your plan for valentine's day? Gorgeous gifts! Love those flowers!